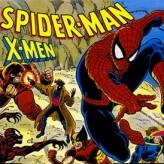 Play as both Spider-Man and Venom in this awesome cel-shaded open-world action beat’em up game! 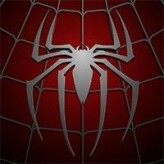 Follow the story of the comic books in Ultimate Spider-Man! Live as a hero or become the villain yourself in this awesome game! 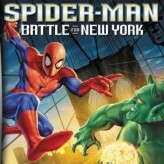 Ultimate Spider-Man is an action-packed beat’em up superhero platformer video game released back in 2005 for the Game Boy Advance handheld system (GBA). 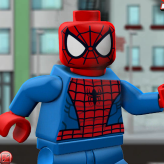 In this game, the player can either play as the superhero Spider-Man, or as the super-villain Venom. The game features 7 levels labeled as “issues”, and each contains three chapters. The game has numerous number of enemies but you will only need to face three strong bosses to defeat the game. Good luck, and remember that great power comes with great responsibility! There have been 51,728 plays and 568 likes from 650 votes (88%) since 09/02/2017. 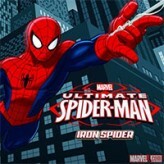 You are currently playing Ultimate Spider-Man game for free on Arcade Spot. It is a single game out of a variety of games that you can play on Arcade Spot. 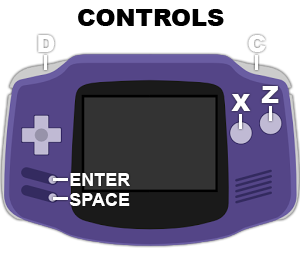 Play more games like Ultimate Spider-Man in the Action, Adventure, Emulator, Fighting, GBA, and Platform gaming categories. This game has a rating of 88 out of 100 based on 650 user ratings. If you enjoyed playing the game, give it a thumbs up. Free Online Games and Arcade Games are added every day. Arcade Spot will bring you the best games without downloading and a fun online gaming experience on the internet.